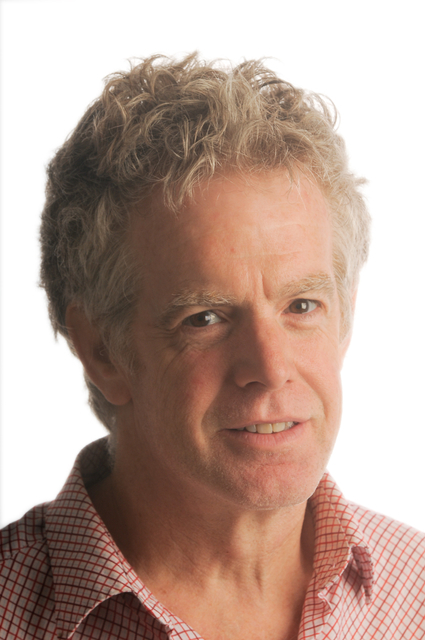 Jeff Mahoney has been a columnist and reporter for The Hamilton Spectator since 1988 and has filled several roles in that time, including visual arts beat reporter, humour columnist, human interest columnist, and union chair. He was born in Montreal and studied English at Concordia University before doing a graduate degree in journalism at Carleton in Ottawa. Jeff has been in Hamilton since 1982 and lives here with his wife, two daughters and three pets.